Home > fashion • Shopping • Wellness > CBD For Me? 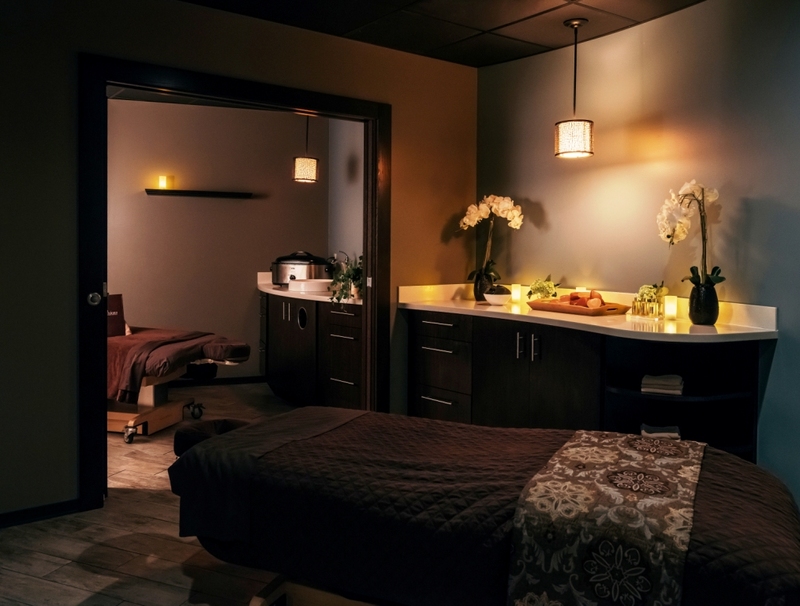 SARATOGA SPRINGS — Complexions Spa for Beauty + Wellness, an award-winning, LEED-certified spa with locations in Albany and Saratoga Springs, is the first spa in the Capital Region to add a Cannabidiol (CBD) Oil Massage to its menu of services. Combining powerful hemp-based CBD oil, anti-inflammatory Arnica and LED phototherapy, this 90-minute curated therapeutic treatment utilizes innovative techniques to relieve those suffering from chronic pain relating to a variety of health conditions. 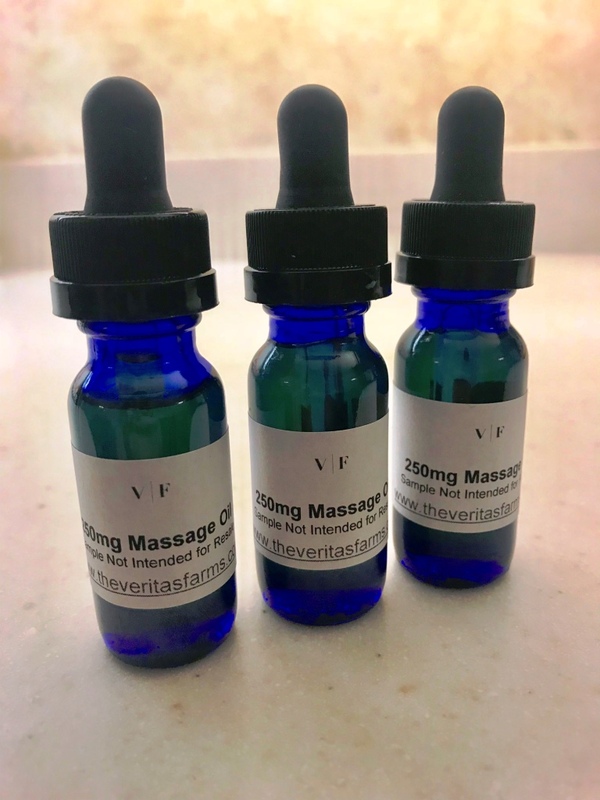 The new CBD oil massage is a 90-minute custom massage that has been shown to have powerful healing properties by sending the body into a deep state of relaxation. 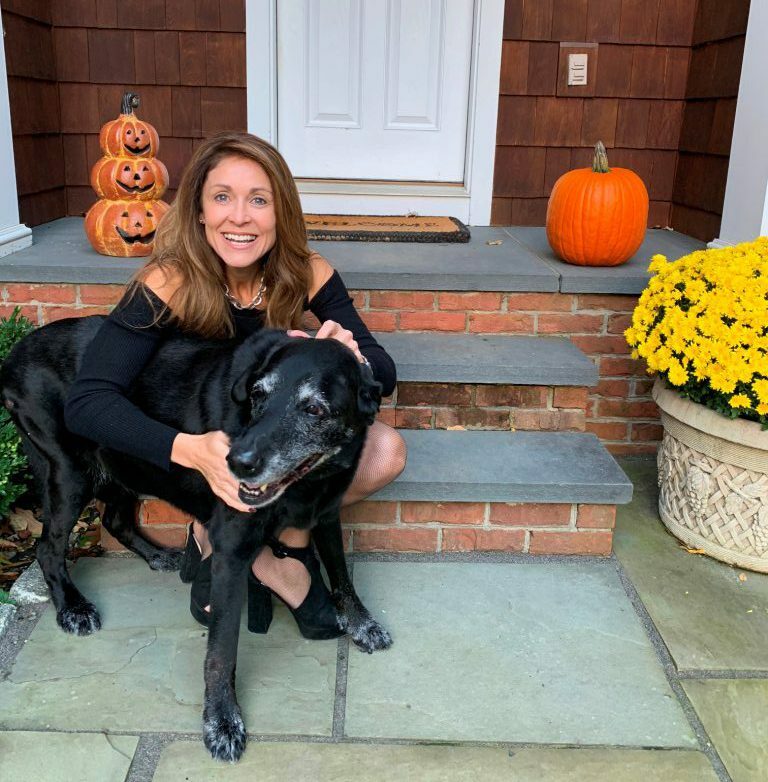 Complexions’ owner and founder, Denise Dubois, was inspired to offer a CBD massage after using CBD oil to help her 13-year-old lab, Molly. Last year, Molly’s health began developing severe chronic pain, largely associated with age, and Denise began researching natural remedies to treat her. After trying CBD oil, Dubois noticed immediate improvements in her dog’s health. The CBD oil massage is not only an effective remedy for those with pre-existing medical conditions, but it also acts as an excellent preventative tool for healthy individuals through its immune-building, calming, sleep-promoting properties. While CBD oil offers many healing properties similar to those found in marijuana, the CBD Oil used by Complexions is legal, safe, non-addictive and does not create the “high” associated with marijuana use. 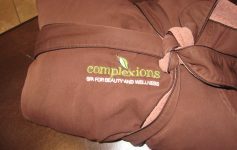 Complexions’ CBD oil massage is currently available at both spa locations. For those who do not have time for a full 90-minute massage or for those who would like to supplement their treatment, the spa also sells four types of transdermal hemp CBD patches to aid with menstruation, insomnia, anxiety and hangovers. Next Article Planet Mandy: Family Fire Feast… Beets Cooking! Be Good To Yourself This Holiday Season!